The world as we know it has changed in the last 10-15 years – for digital marketers as much as anyone else. When I started my career in 2002 things were different. Now, there are plenty of tools and channels. Earlier, we needed to work for the simplest things – for example, learning WordPress and basic HTML to implement simple SEO stuff. Now it’s easier, with plugins for every need. 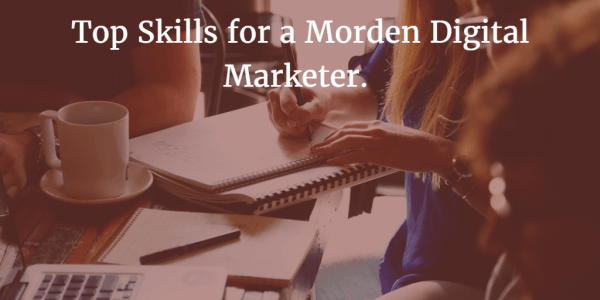 Take any element in a digital marketer’s toolkit – platform, strategy, tools, technological support, perspective or skill – everything’s gotten a facelift. The role of a digital marketer has evolved and expanded and no modern digital marketer can escape that. It’s a mad rush in the marketing world and you’ve got to stay in shape! I’ve found a few ways to keep pace. That’s what I’m sharing with you.